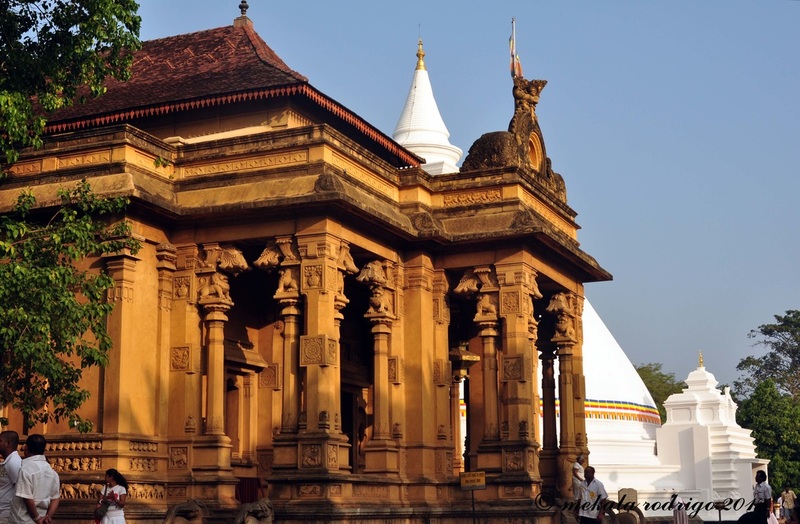 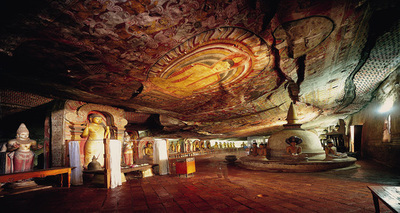 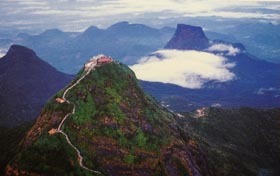 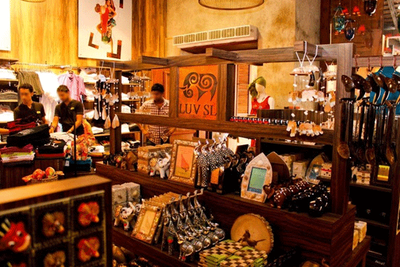 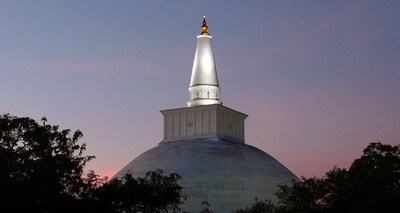 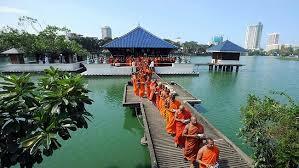 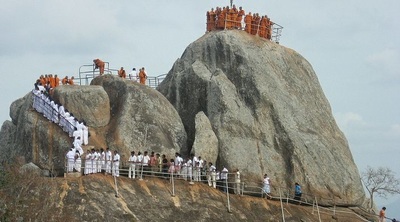 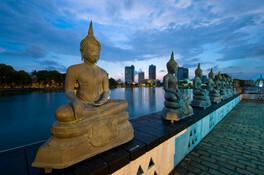 This extensive Buddhist tour embraces all key places of Buddhist interest in Sri Lanka. Humbly designed to a devoted Buddhist who would be taken through the entire terrain of the island visiting the most venerated places of Buddhist worship. 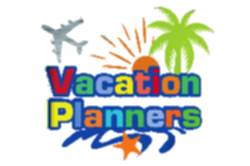 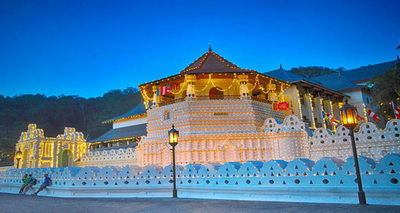 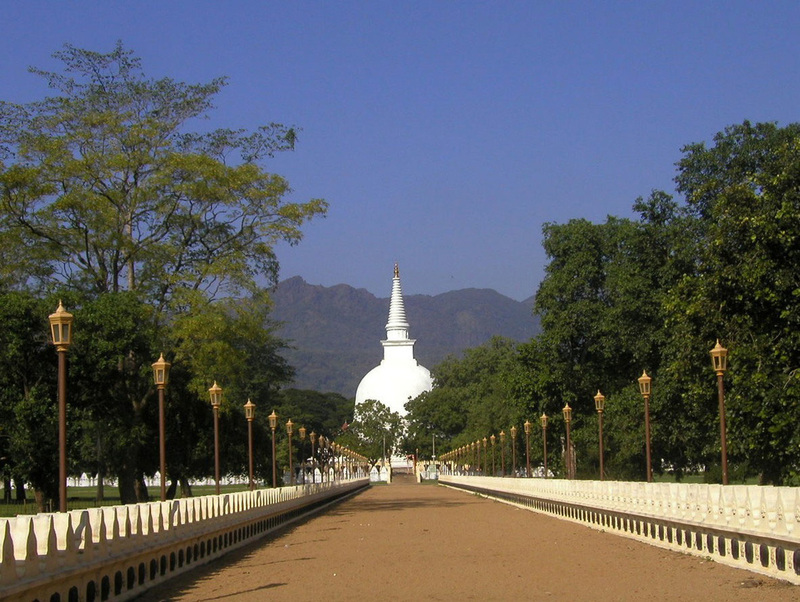 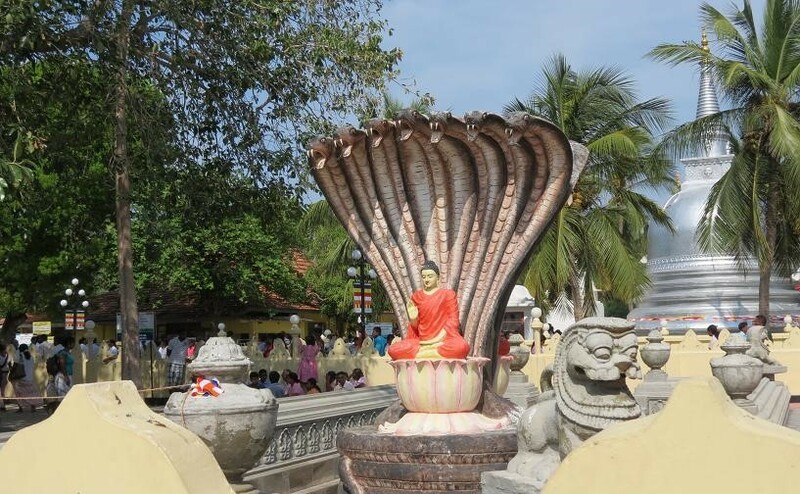 You will visit the places where left & right cranial Tooth Relics of Lord Buddha has been enshrined, all four places visited by Lord Buddha during the three visits made to Sri Lanka. 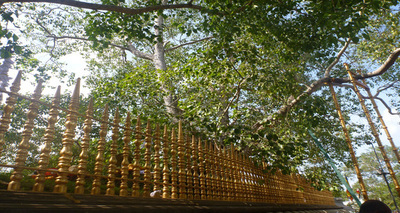 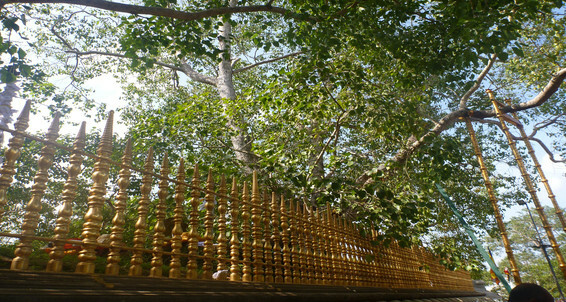 Sri Maha Bodiya – The Venerated Bo tree - sapling of the original Bo Tree where Lord Buddha attained enlightment believed to be the planted oldest tree in existence in the world, Place where Buddhism was introduced to Sri Lanka, 1st & 2nd Capital of Sri Lanka where lays the highest concentration of places of Buddhist worship in Sri Lanka.